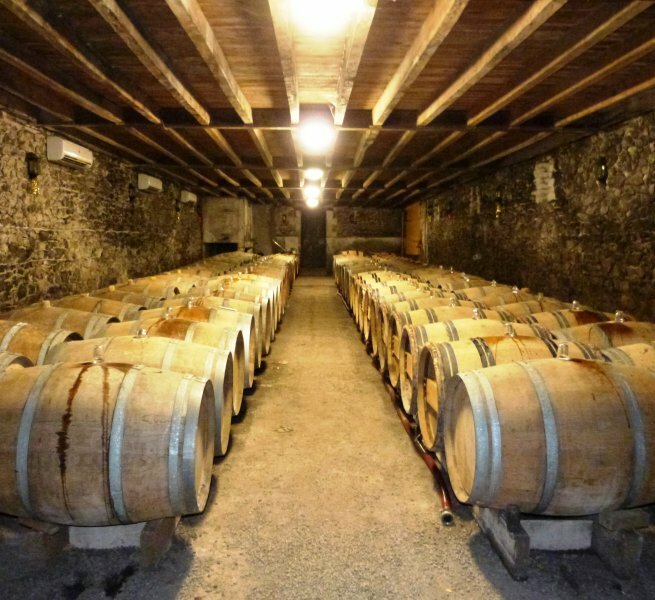 This property produces a range of wines with prestigious appellations of the Loire Valley (Chaume 1er Cru Savennière, Grand Cru Quart de Chaume) and is focused on a qualitative production. The vineyard contains 23 ha close to the property. 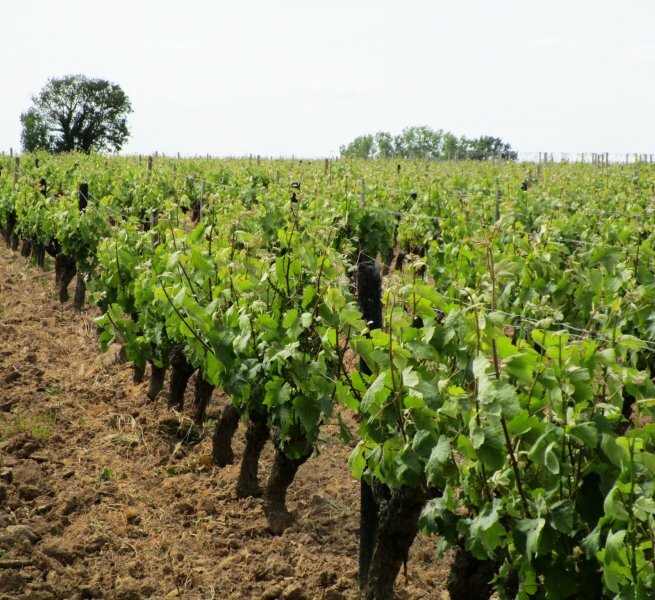 The soils are cultivated respecting organic and biodynamic culture. Five skilled employees take care of the property. The transferors are included, and are likely to stay in the property thanks to the support of an investor. The estate benefits from an active customer database to ensure economic balance, but there is still room for international development. 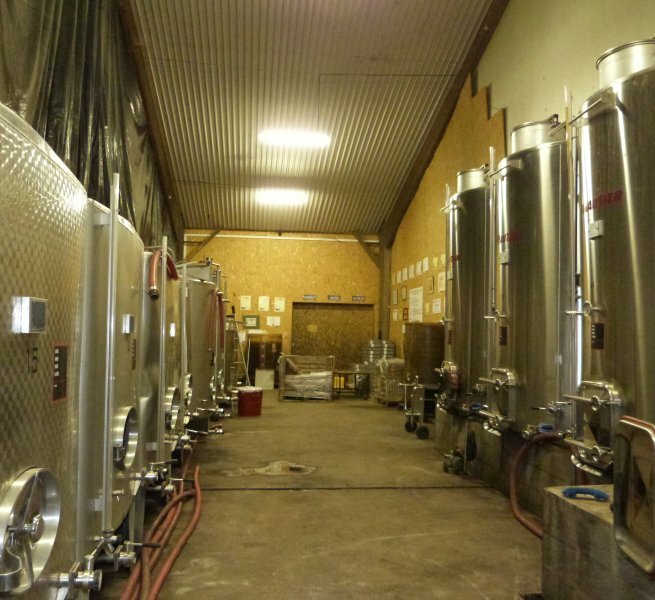 For sale : 23 ha of vines, operating buildings, house, equipment and stocks.